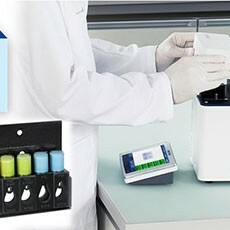 Nucleic acid analyses including the purity and concentration determination of DNA, RNA and Oligos, is a key application of UV/VIS spectroscopy used in life science. 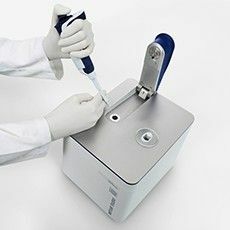 This webinar discusses the importance of good UV/VIS practices in achieving accurate results in this application by providing tips and tricks to mitigate common error sources, which can arise due to many different variables in the lab including: instrumentation, samples, cuvette or micro-volume technique, the pipette, workflow and the operator. 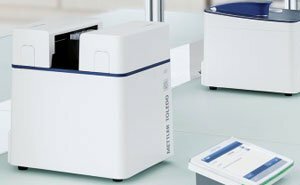 Learn about the key physical principals of spectrophotometers, the innovative technology used by METTLER TOLEDO to advance the accuracy and convenience of your workflows as well as best practices on the spectroscopic methods used to analyze nucleic acids. 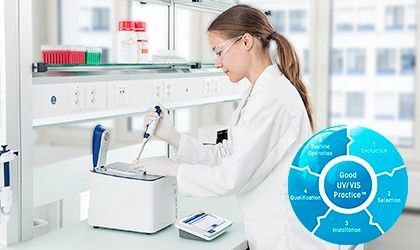 Watch this free webinar now to improve your measurement accuracy through the implementation of good UV/VIS practices in nucleic acid analyses. 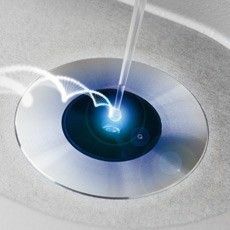 Learn about how advances in automated optical performance verification can expedite the qualification process of your UV/VIS spectrophotometer.